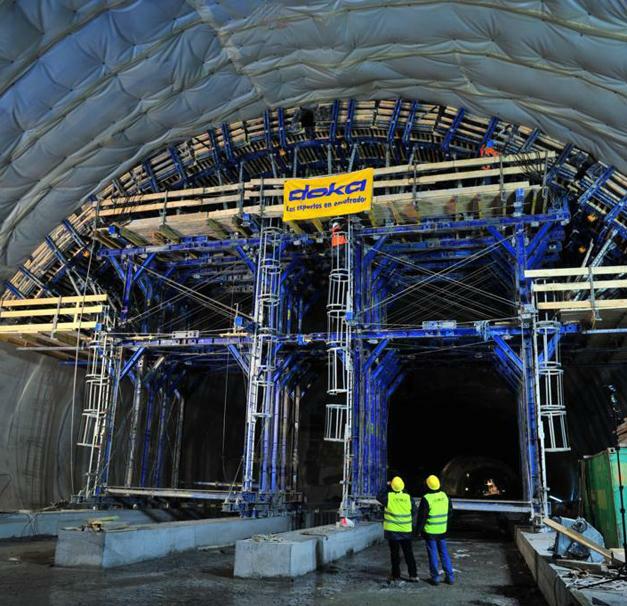 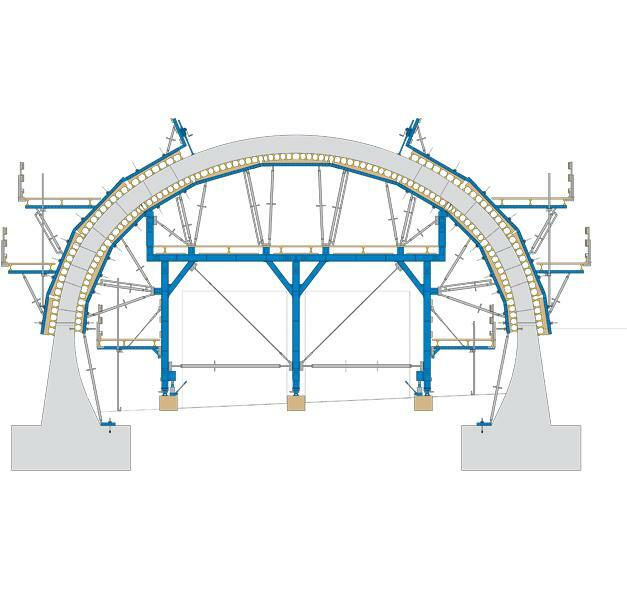 The rentable Doka tunnel formwork traveller, which can be adapted to any geometry, did sterling service here on one of the largest caverns in Europe. 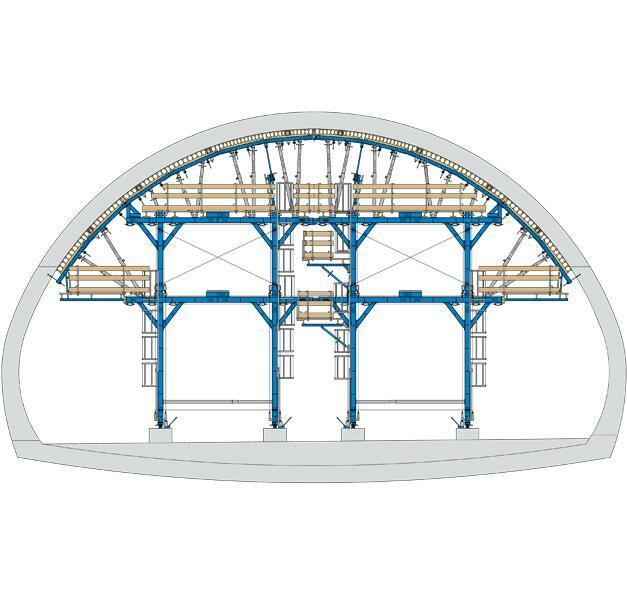 Due to the planned cavern width of over 27 m and the targeted construction time of only 4 months, Doka offered the client a special all-in-one solution. 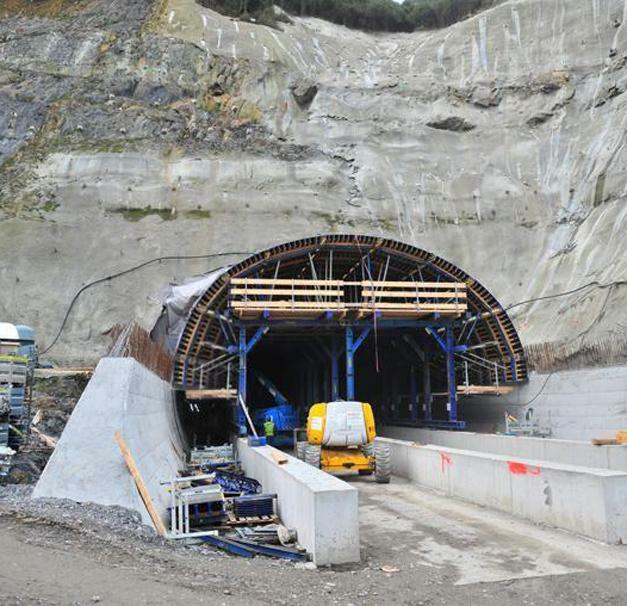 Thank you for your interest - Arraiz Tunnel. 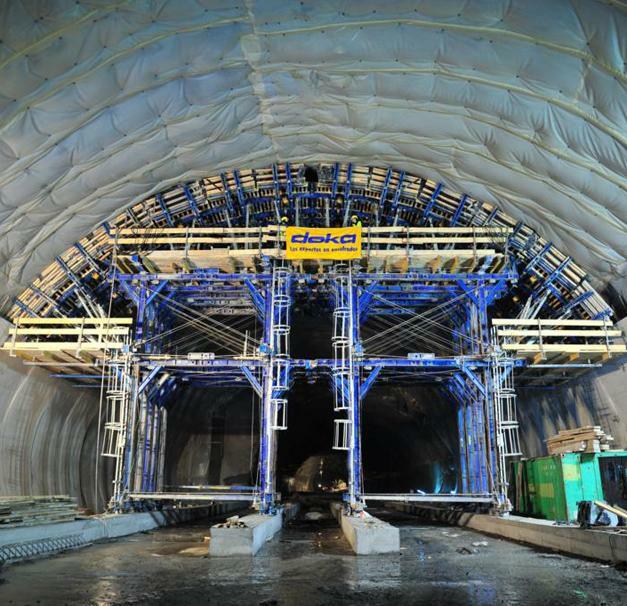 Thank you very much for your interest - Arraiz Tunnel.